﻿ Places to Visit from Ocklynge Manor Eastbourne. Eastbourne hosts the ladies international tennis tournament at Devonshire Park in June and Glyndebourne is a short car journey away. There are also local theatres, museums, sailing clubs, the beach, glorious sea front gardens, golf clubs and a great variety of National Trust houses to visit. 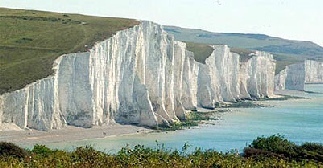 Many people come to walk the South Downs Way or enjoy the local countryside. 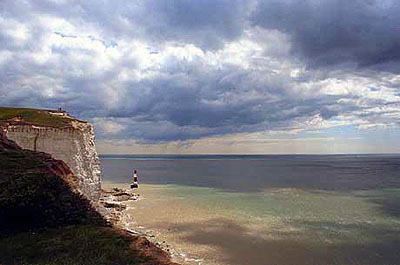 Try this link for more places to visit in and around Eastbourne. 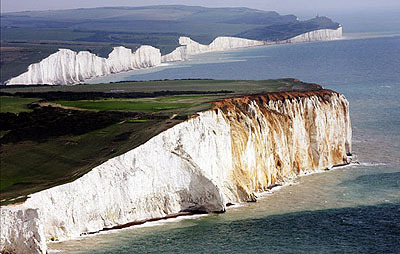 Here is a great link for places to Visit in East Sussex.